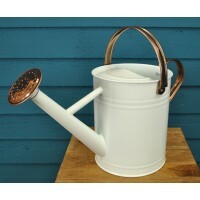 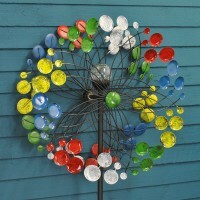 This watering can is both practical and decorative. 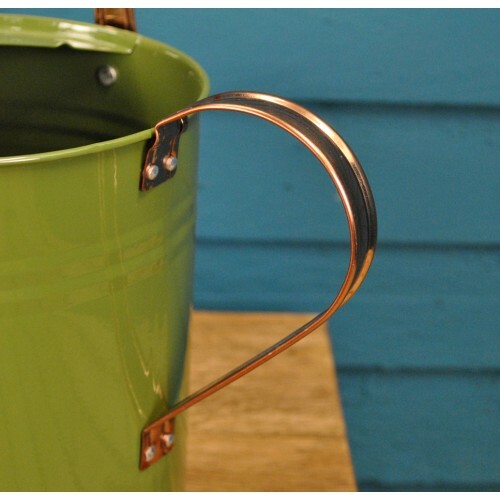 Crafted in a lovely Heritage Tweed green colour, it features complimentary copper handles and rose for a stylish finish. 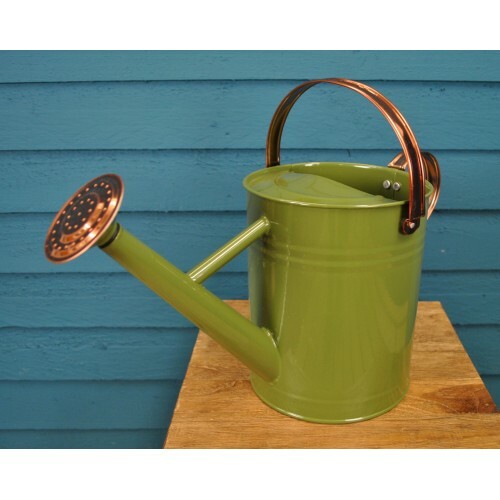 Made from galvanised steel with powder coating, it is well protected against rust for years of good use watering your garden plants. 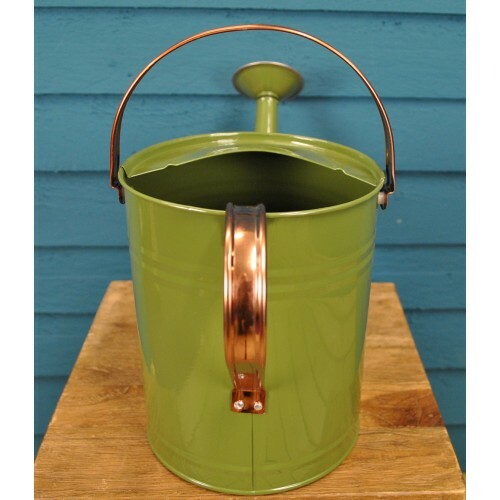 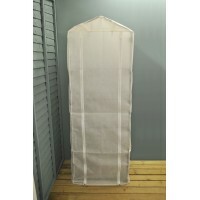 Contructed from strong materials, it features a folding handle and detachable watering rose and can hold up to 3.5 litre capacity. 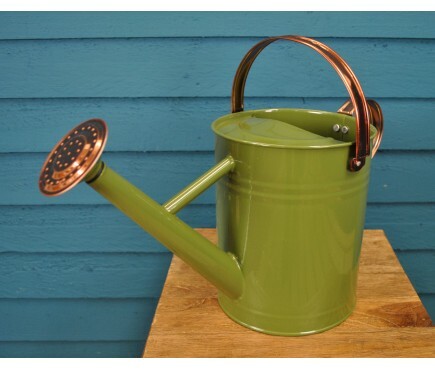 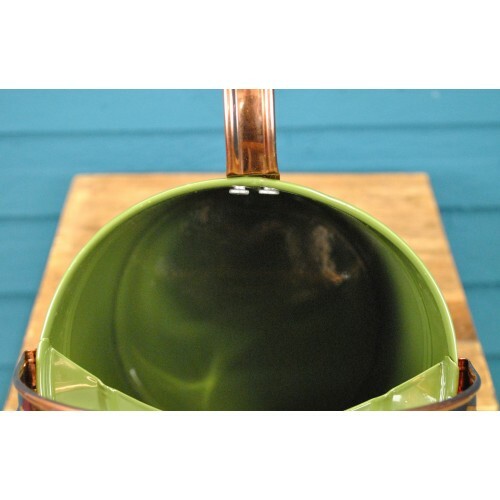 This watering can measures 20cm high (without handle, 28cm with) by 18cm wide and 33cm long, and weighs 750 grams when empty.